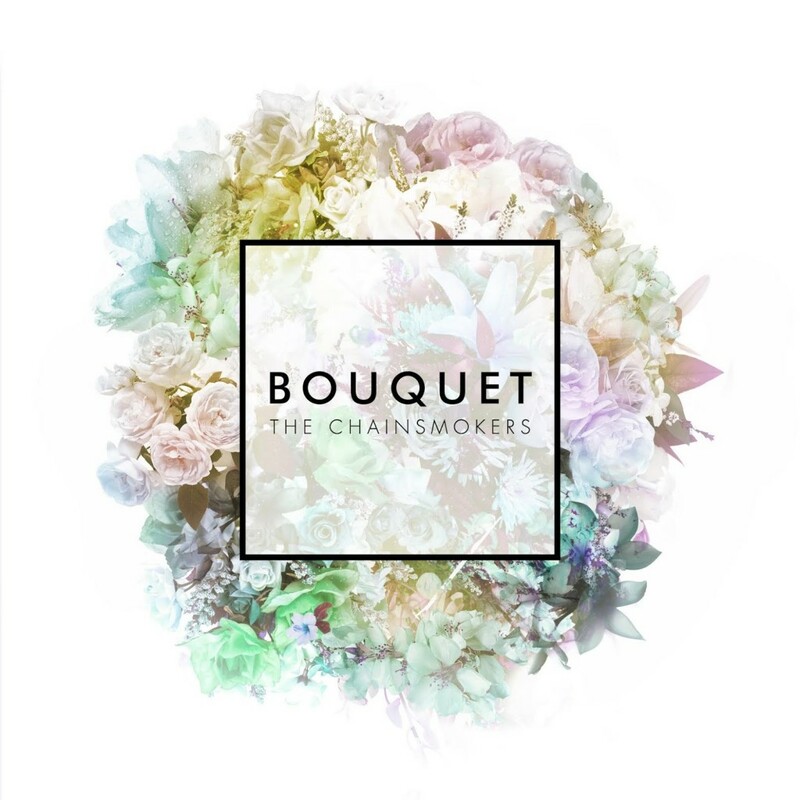 The Chainsmokers have finally released their Bouquet EP. It features all of the tracks they’ve been putting out for the last number of months up to their latest track, “New York City.” Each track is good as the last if not better. These two have come a long way to show to the world that they can not only bring about that harmonious and relaxing feel, but can also bring one hell of a party. This EP is on the clasp of their latest tour, FriendZone. Check out the EP below especially “New York City” since it is new and amazingly done. Also check out their tour poster below to catch one of their shows!